Printmark Group is a developer, manufacturer and exclusive distributor of industrial coding systems and materials. 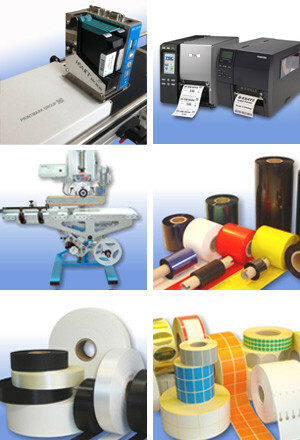 We offer printing-and labeling systems for marking, coding and labeling of Products and all kinds of packagings. service: maintenance, repairs, training, consultancy.